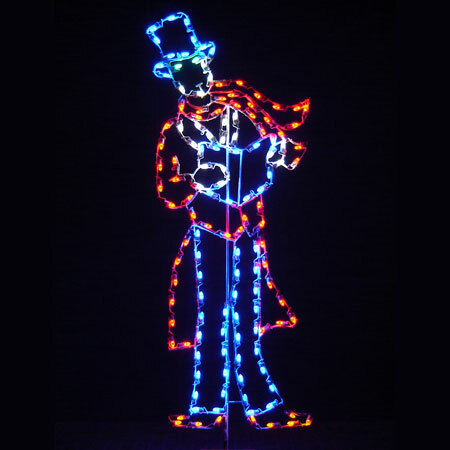 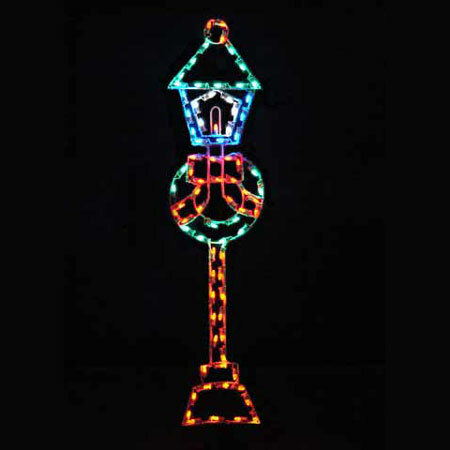 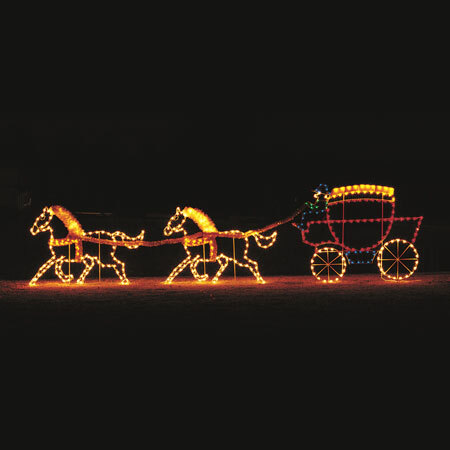 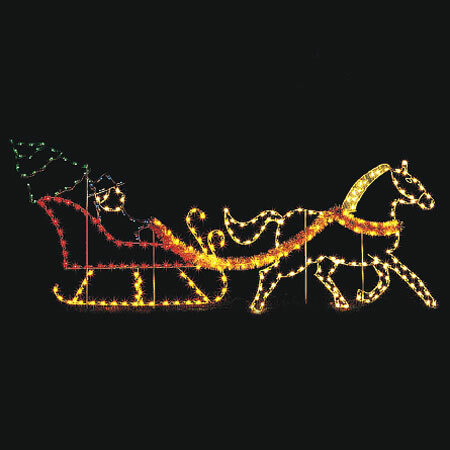 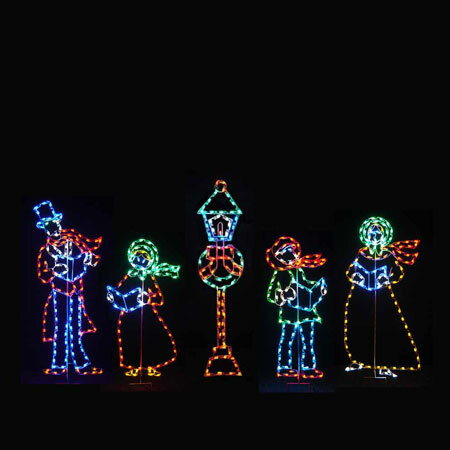 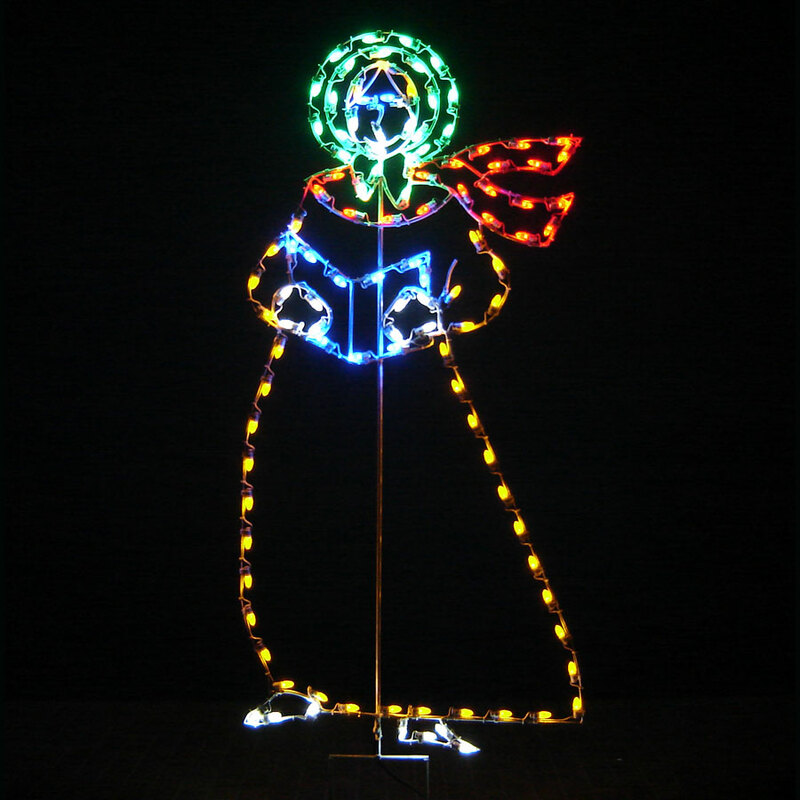 Give your LED light display a Dickensian touch with this sweet-as-can be 6-foot high Victorian Caroling Women LED light display by Holiday Dreams. 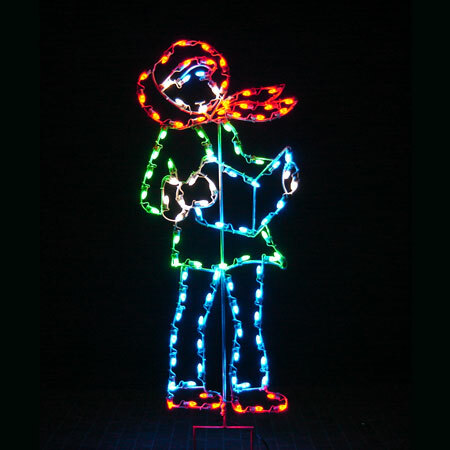 She has been professionally designed and hand-built in the U.S. using top-quality materials, including 100 commercial-grade C7 LED lights. 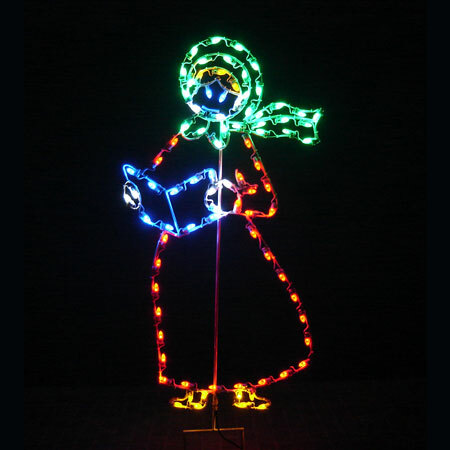 Like all of the figures from the enchanting Victorian Caroling Family set, the mother figure comes pre-lit and ready-to-install into the ground. 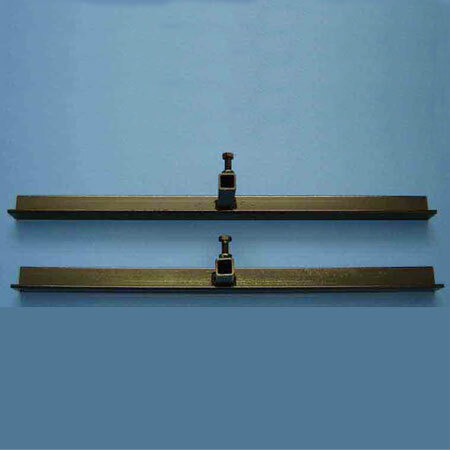 She may be displayed on a solid, flat surface with the use of floor stands.